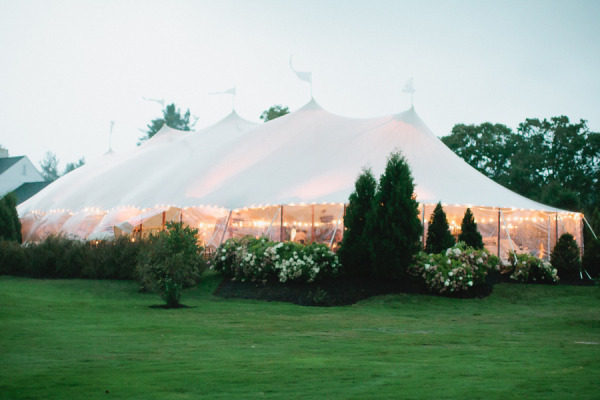 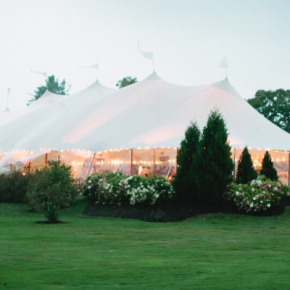 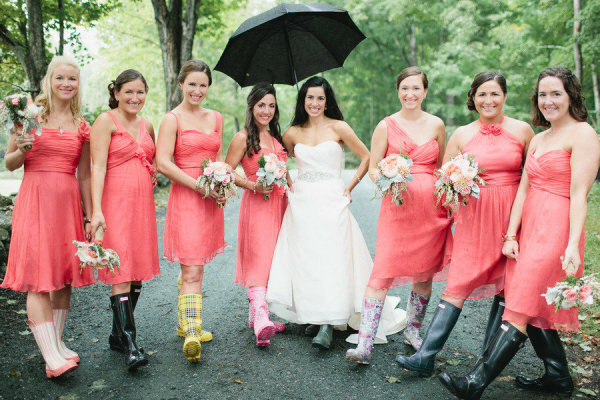 A Monsoon Wedding in New Hampshire? 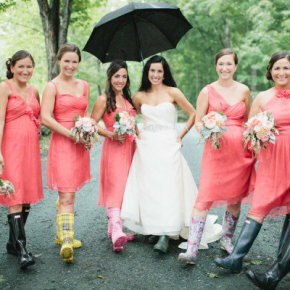 Our optimistic bride and groom simply rolled with the punches when the skies opened up on their wedding day, unleashing a barrage of rain just as cocktail hour approached. 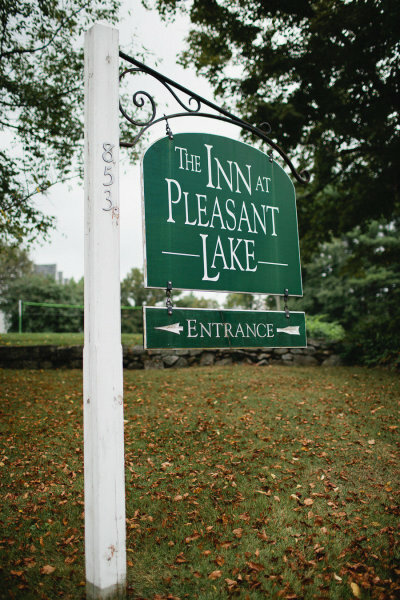 The reception was planned for outside, but fortunately the Lake Sunapee Country Club was able to accommodate them inside until the weather cleared. 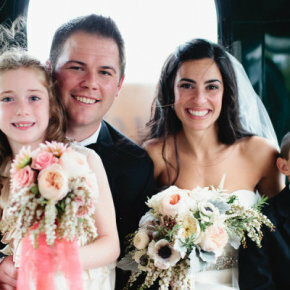 The cheery couple barely batted an eye, and the dramatic weather made for a memorable day, as well as some great photos! 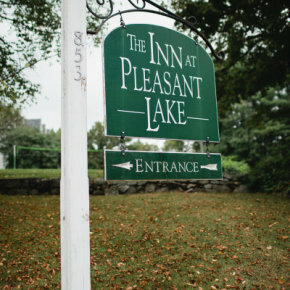 The bridal party stayed at the historic Inn at Lake Pleasant, in New London, New Hampshire, which was also the site for many of the getting-ready photographs. 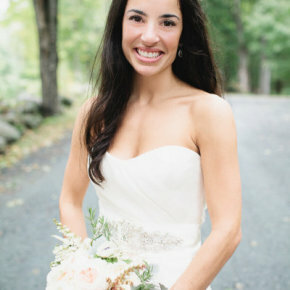 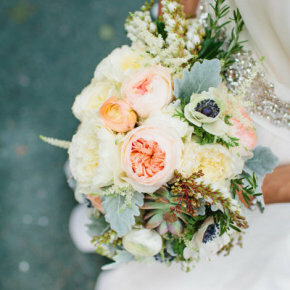 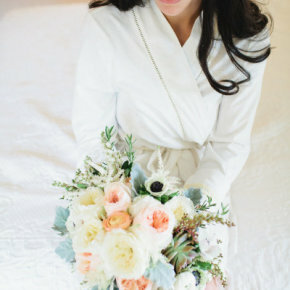 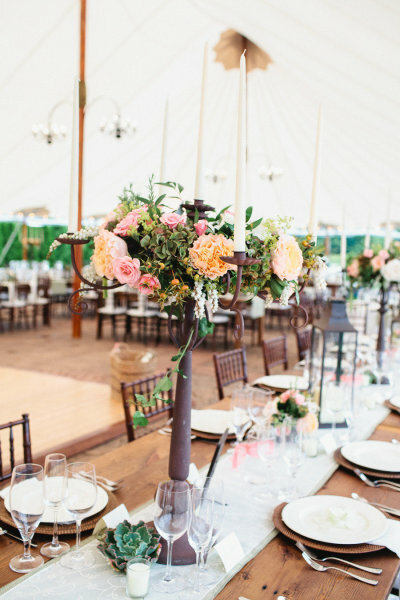 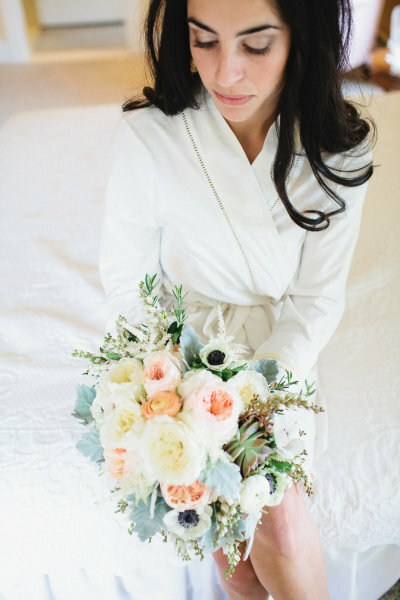 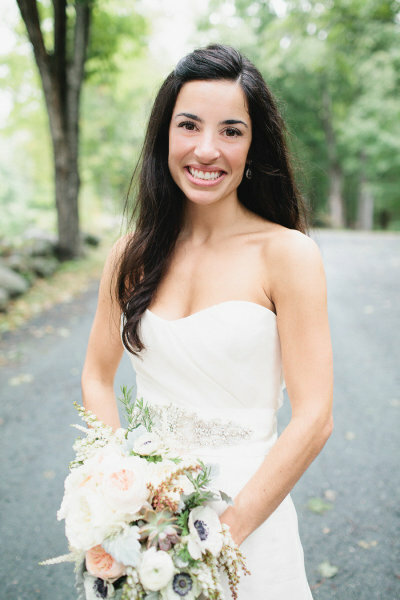 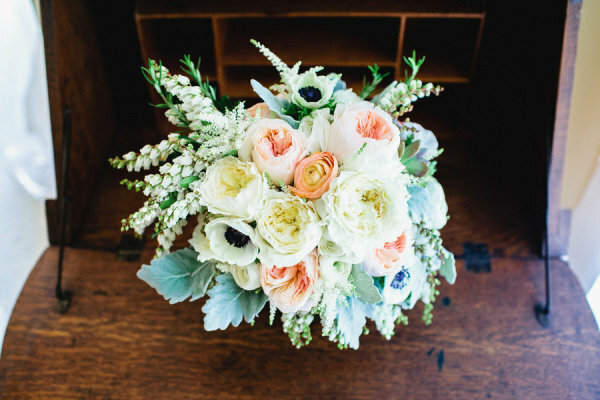 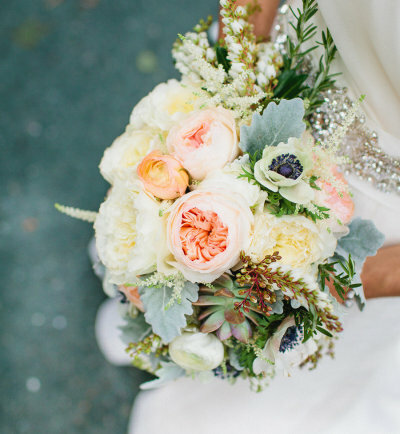 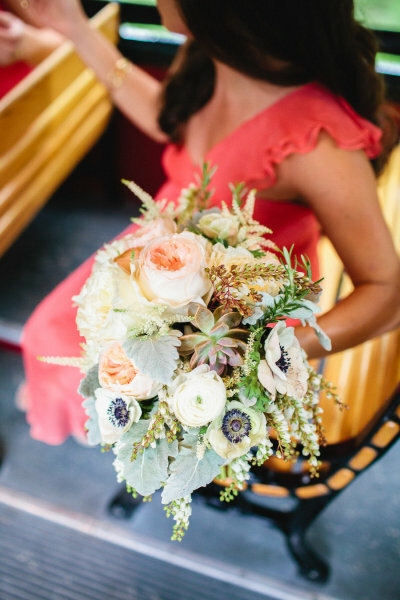 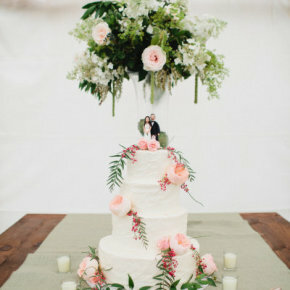 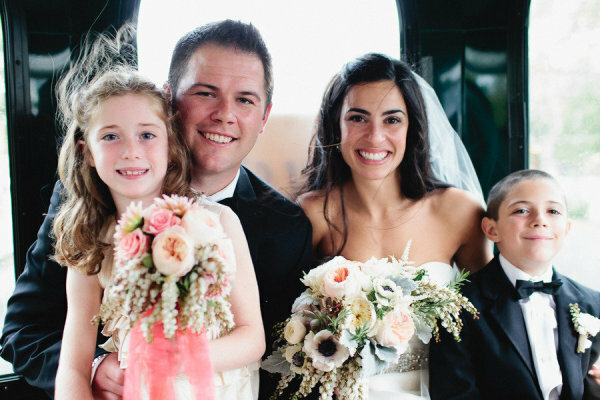 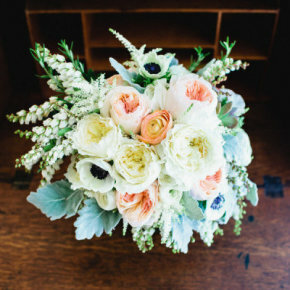 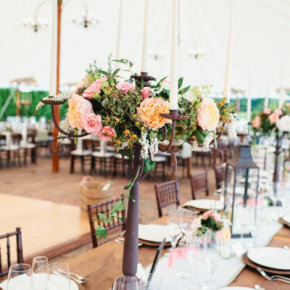 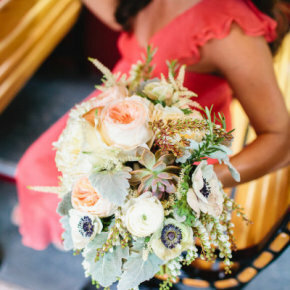 Style Me Pretty has the full scoop and even more photos on their post, Rustic Chic New Hampshire Wedding from Sarah Jayne Photography. 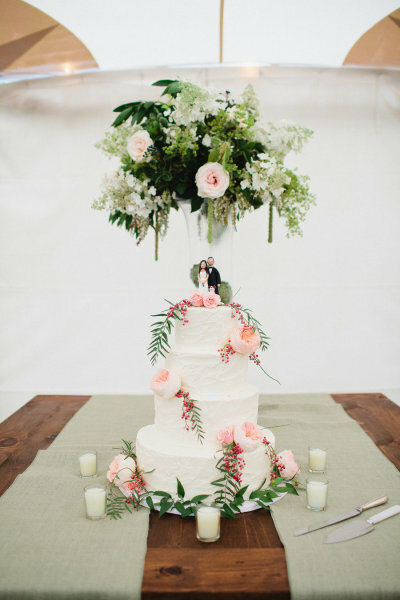 All photos credited to Sarah Jayne Photography.